I have been riding a Snowhawk for four years now. I get such a rush every time I go out on the Snowhawk. It is more manuverable than a snowmobile and easily out-performs snowmobiles in the trees, tight trails and powder. I have back problems and find that the upright sitting position of the Snowhawk is more comfortable than snowmobiles and find that i don't get the painfull after-effects i got when riding snowmobiles. 25 years and this machine was bang on what I wanted in the snow. Good response with great transition in the powder. I recommend any biker to hit the snow on a Hawk, wish I did it sooner. 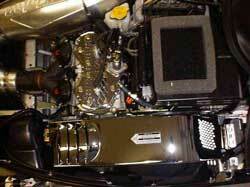 Okanagan Mountaintoyz has a full service shop and we service all makes of Snowmobiles/Snow Hawks. 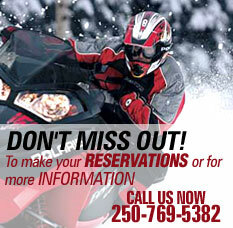 We are a Snow Hawk dealership, we sell new and used Snow Hawks and snow mobiles. We welcome trades and consignments and will pay cash for units 1996 and newer.